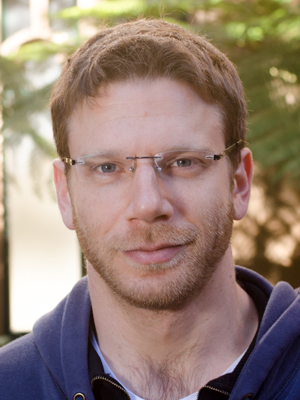 Ohad Fried is a postdoctoral research scholar at Stanford University. His work lies in the intersection of computer graphics, computer vision, and human-computer interaction. He holds a PhD in computer science from Princeton University, and an M.Sc. in computer science and a B.Sc. in computational biology from The Hebrew University. Ohad’s research focuses on tools, algorithms, and new paradigms for photo and video editing. He published research papers in premier venues, including SIGGRAPH, CVPR, Eurographics, and NIME. Ohad is the recipient of several awards, including a Siebel Scholarship and a Google PhD Fellowship. If you own a cable modem, there’s a non-negligible chance that Ohad’s code runs within it, so feel free to blame him for your slow internet connection.